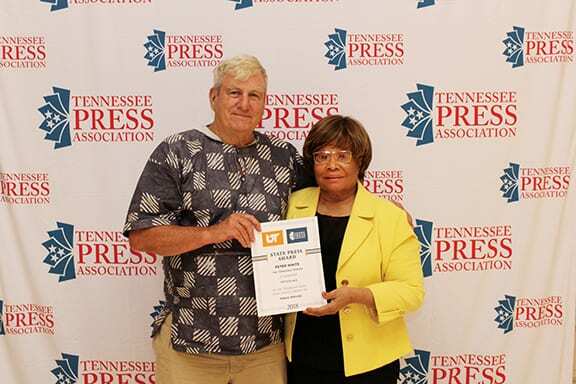 FRANKLIN, TN — The Tennessee Tribune was recognized by the Tennessee Press Association as an award-winning newspaper, according to results released during the TPA’s summer convention in the Cool Springs Conference Center. Awards cosponsored by TPA and the University of Tennessee. 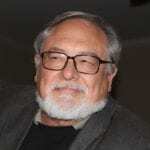 TPA helps its 125 member newspapers by: monitoring legislative activities; providing training; issuing press credentials; and fostering the exchange of information and ideas. TPA’s summer convention is when new leaders take office. TPA was founded nearly 150 years ago to provide a unified voice for the newspaper industry in Tennessee. 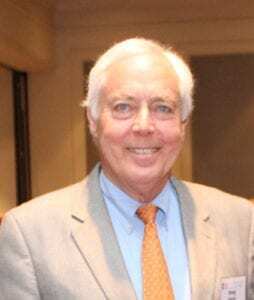 Doug Horne, owner of Republic Newspapers, Knoxville, succeeds Eric Barnes, publisher and CEO of The Daily News Publishing Co. Inc., Memphis.